The man was arrested in connection with an incident that took place in Asda, Toryglen on Friday. A man has been arrested after a mum was allegedly racially abused in front of her two young children in a Glasgow supermarket. 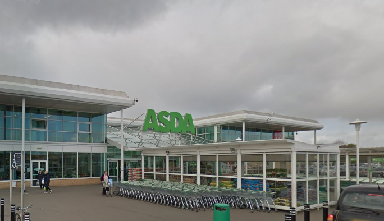 The 38-year-old has been charged in connection with the incident that took place in Asda, Toryglen on Friday. Police have now confirmed that the man will appear at court on Monday. 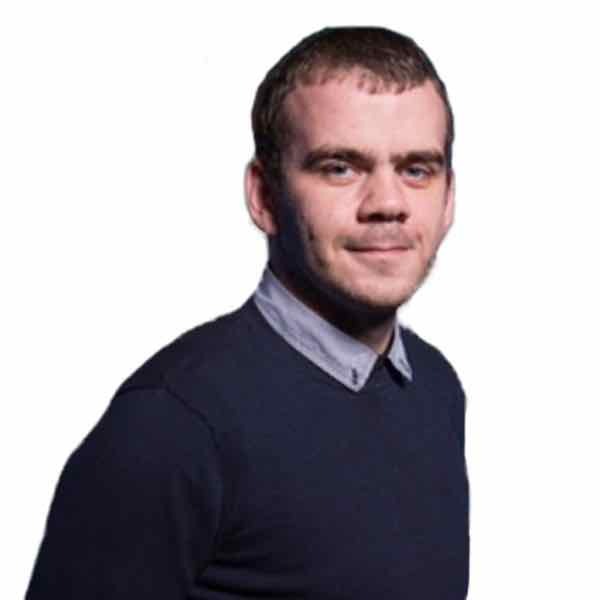 A spokeswoman for the force said: "On Friday, April 12, we were made aware of a woman being allegedly subjected to racist comments in a supermarket in Toryglen. "A 38-year-old man has now been arrested and charged in connection with the incident."